Dr Ron Morris has much to offer teachers at all stages of their careers. Whether you are fairly new to singing teaching or have much experience, there is always something new to learn, some new insight to gain, some unforeseen “light bulb moment” to be had. His teaching style is open, inclusive and immensely clear. All that he has to offer is backed up with deep and insightful scientific knowledge. 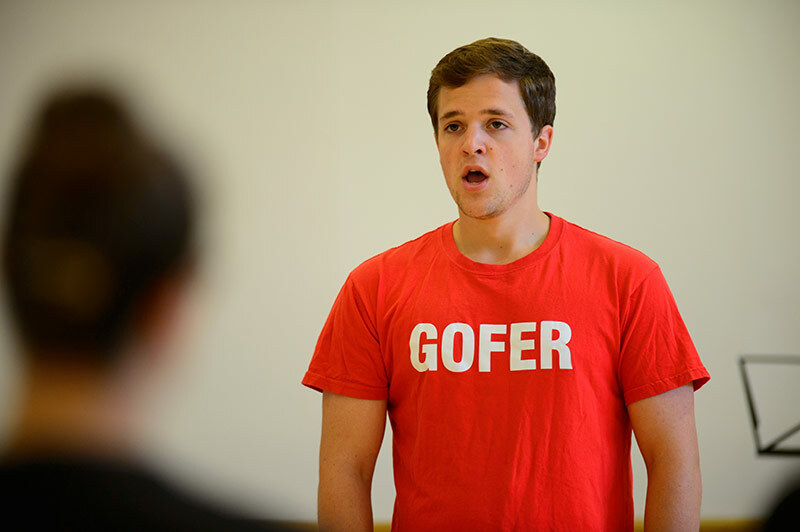 This year’s vocal pedagogy course will focus on the voice through the singer’s life. As well as information on vocal anatomy and vocal teaching, this year’s course will look at laryngeal development and possible laryngeal decay as the voice ages. Other topics will include how the respiratory system develops and changes throughout the life-span and how the aging voice presents itself. Each component will be illustrated with appropriate exercises and participants will be encouraged to bring questions and discuss individual “cases”. There will also be an opportunity for course members to sing in some masterclasses. This course will be of particular interest and relevance to singing teachers, singers (both professional and advanced students), conductors and all those working with the singing voice. It will also be appropriate for those who attended last year’s course. The course will meet for registration at 4 PM on Thursday 25th July and will finish by 4.30 PM on Saturday 27th July. Course members are invited to stay on for a buffet supper and the opening concert of Musicfest 2019 on Saturday 27th July. The cost of the course is £300. Rooms with en-suite facilities in a University hall of residence are available for an additional cost.